I hope 2018 is starting off to a great for everyone. As the year is just kicking off, I'm excited for what is ahead and how IoT technology is going to change the world not only this year, but for many year to come. As expected, CES was the largest technology event this month. If you were not able to attend, IoT was once again well represented in a number of the companies that were showcased. I've selected a few interesting articles this issue that cover the best products from CES 2018. You'll definitely want to watch the TEDx video on the "Internet of Everything" at the end of this issue along with a company that is promising no-battery bluetooth beacon as early as 2019! Finally, Matt Turck put together an excellent long form article entitled, "Growing Pains: The 2018 Internet of Things Landscape" that you'll definitely want to read. It's the first article in the business section. I hope you enjoy this issue and remember to please tweet it to your followers! With nearly 4,000 exhibiting companies, CESholds too many inventions to share in one place, but we comb through them, looking for the most remarkable examples that shine a light on the innovations that will play a role in our future. As adoption of these technologies continues, enterprises will look for new ways to direct traffic from users, automate routing decisions and provide an always-on, secure connection. Thanks to Wi-Fi and Bluetooth, the modern world is awash in 2.4-GHz radiation. A semiconductor startup in Israel, Wiliot, thinks it can use some of that RF energy to free the Internet-of-Things from batteries and other energy storage devices. Is the World Ready for Instant IoT? A new Chinese IoT platform claims to enable IoT product development in just one day. Could that jumpstart IoT experimentation? 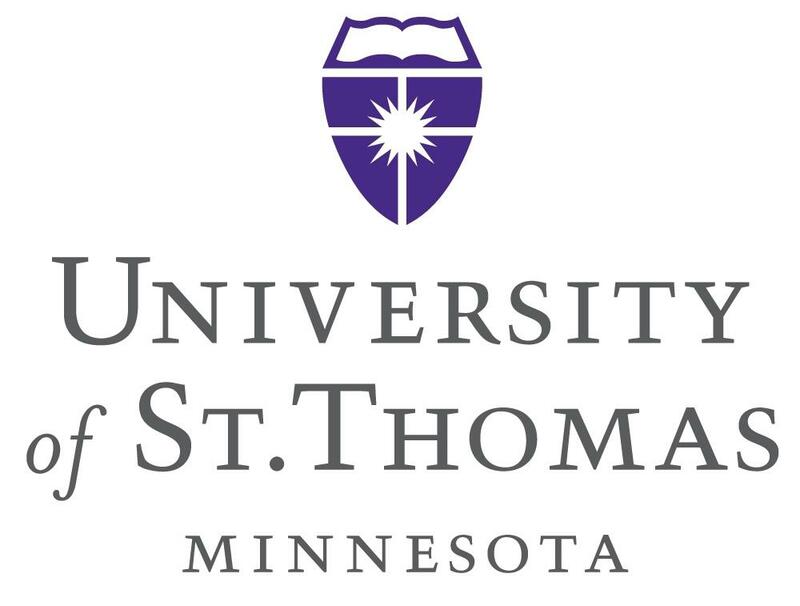 The University of Saint Thomas Graduate Programs in Software (GPS) offers a graduate level course that is designed for students to be exposed to technologies and best practices that help them understand high level concepts and the supporting technologies that make up the Internet of Things. Register today! The sorry state of IoT security is widely known at this point. Your television, your router, and your electric toothbrush all use microprocessors to crunch data, and more and more of these devices gain internet connectivity all the time. But many aren't built with any plan for how to patch vulnerabilities if—more often when—they're discovered. Great long form article on why the Internet of Things has been slow to take off, why it's in the state it's in and what we might be seeing in 2018 and going forward. Internet of Things (IoT) technologies that discussed for years as the next revolution in IT are finally widely available in the marketplace. Sensors can be deployed almost anywhere to track just about anything, potentially providing organizations with mountains of data to help your business. How Will IoT and Edge Computing Change Business in 2018? As business leaders and IT decision-makers continue to make digital transformation a top priority in 2018, the Internet of Things (IoT) will become one of the biggest enterprise technology trends. But IoT deployments often require information processing and decision-making closer to the source of the data – the IoT devices themselves. The Internet of Things is changing the way we live our everyday lives. The internet-powered world we live in is rapidly evolving, adding complication to our lives, thus making the need to simplify even stronger. This talk presents a new concept around the Internet of Everything; addressing the app ecosystem and living in a connected world where we need to find ways to simplify and enhance the human experience. Bringing FPGA, Robotics and IoT worlds together by creating easy to use boards and development toolkits.